Although I grew up working with my father, with clay, with plaster, pouring molds and vacuum forming plastic to make our own molds, my dad was also a musician and song writer. Like my father, one of my lifelong hobbies is music. In fact, I once thought I was going to be a music teacher, prior to my career in O&P. 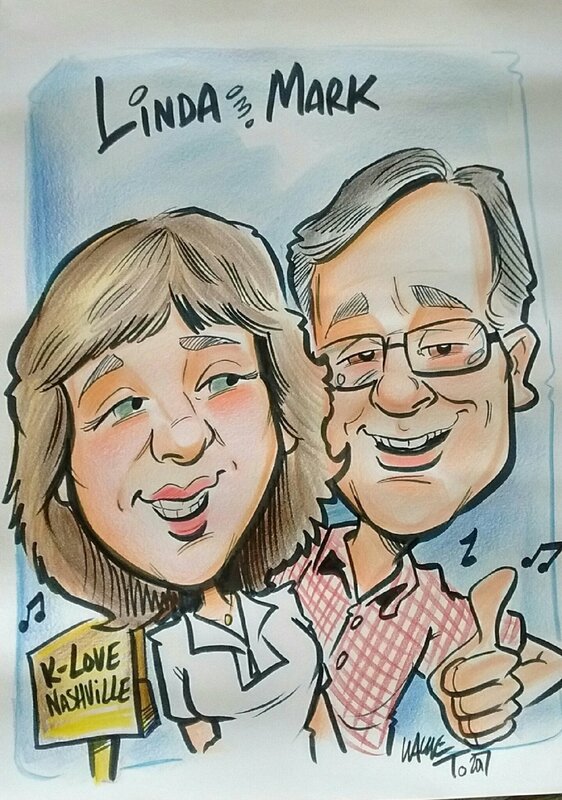 My wife, Linda, and I write music together and we share our music at various churches and events. We also enjoy helping lead worship services. For a majority of my life, one of my father's favorite questions was "Have you written any new songs lately?" Many years ago, after recording in a local studio and sending the demo to my dad, he loved the songs but thought we could do better with our own recording equipment. He made it possible for Linda and I to have our own recording studio with a major mobile component. This has made it possible to record at various locations. A friend who played bass guitar and helped Linda and I at our larger venues is father to some very talented young men. I recorded them when they were small and a few years ago recorded and produced a CD of them. They actually did very well with this CD - and by word of mouth, there are some others who wish to do a recording project. In addition to writing and sharing those songs on YouTube and at various churches and events, we have also had a few song contracts over the years with small music publishing companies. Although this is exciting, having a song contract with a publisher is only a first step, as the publisher works at connecting the song with an artist and record company. In addition, there are other steps a song usually goes through before even being released. A few years ago there was an opportunity to use my recording skills to produce a very special CD. When a patient receives a prosthesis or orthosis at Dankmeyer there are written care and use instructions for that device. When the patient is blind the usual written instructions are not helpful. Since this person is able to operate a CD player the solution was obvious to me. I recorded the care and use instructions with an announcement of each track and its content. This way they could easily navigate through the instructions. I knew this was a success when the person came back for the follow-up appointment and told me how helpful the recording was, and began telling me the instructions as they demonstrated donning and doffing the device, including how to clean each part. Writing and sharing our music has always been a fun way for Linda and I to connect with people in various communities, and recording others is also fun and rewarding.